Just about every gadget gets a “tough” version so it’s really no surprise that someone is coming out with a dustproof, waterproof and shockproof tablet. Panasonic recently unveiled two versions of such a device. There’s the Panasonic ToughPad A1, a 10-inch Android Honeycomb tablet with a 1.2GHz dual-core Marvell processor and features a 16GB integrated storage that is expandable via microSD. The 1,024 x 768-pixel display has a 4:3 format and accommodates stylus input. The device is going to be LTE or WiMAX capable and will last 10 hours in a single charge. The Panasonic ToughPad B1, on the other hand, has a 7-inch display and is also touted to share the A1’s toughness. What could drive potential buyers away is the price. The ToughPad A1 is expected to retail for $1,299. 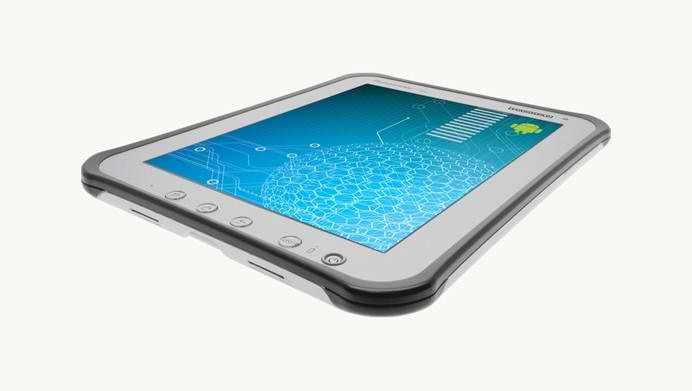 The ToughPad B1 will get a lower price tag but there’s nothing definite yet. These devices will be available in 2012. Your web log is incredibly well crafted and shows the tips all around particulars. Your website pretty form replies the problems. With as a result of get discussing.